See scan - very good condition darkly patinated. 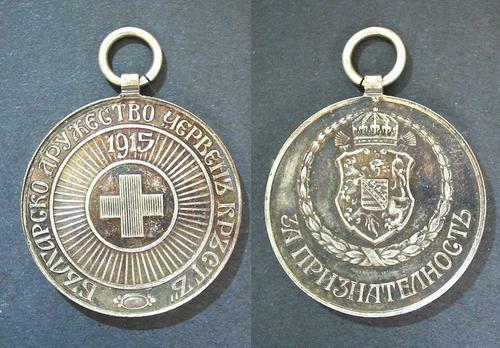 This is a nice and rare Bulgarian Royal Red Cross silver medal awarded to medical staff for good service during the war. 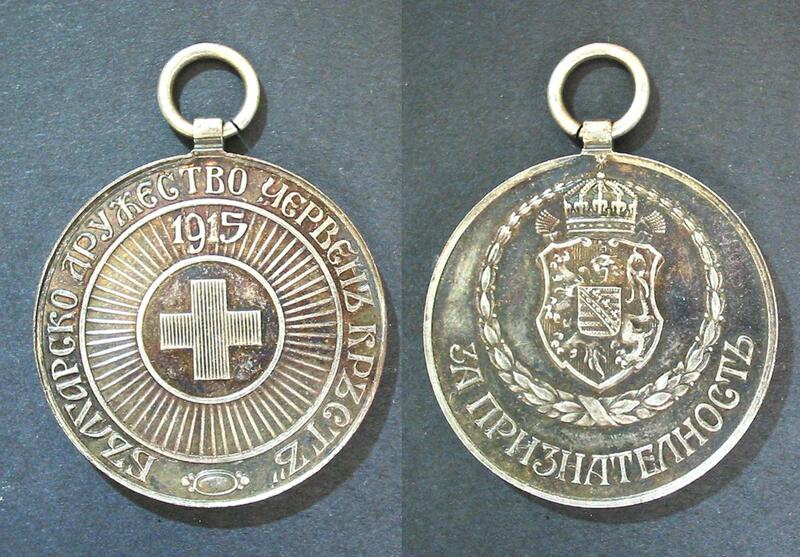 Nice and scarce militaria / military collector piece and one of the nice Bulgarian medals.